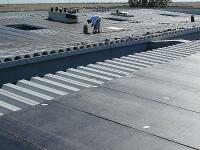 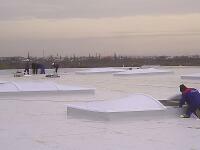 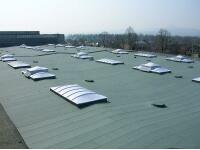 GBA PLASTIK is an expert in industrial roofing. 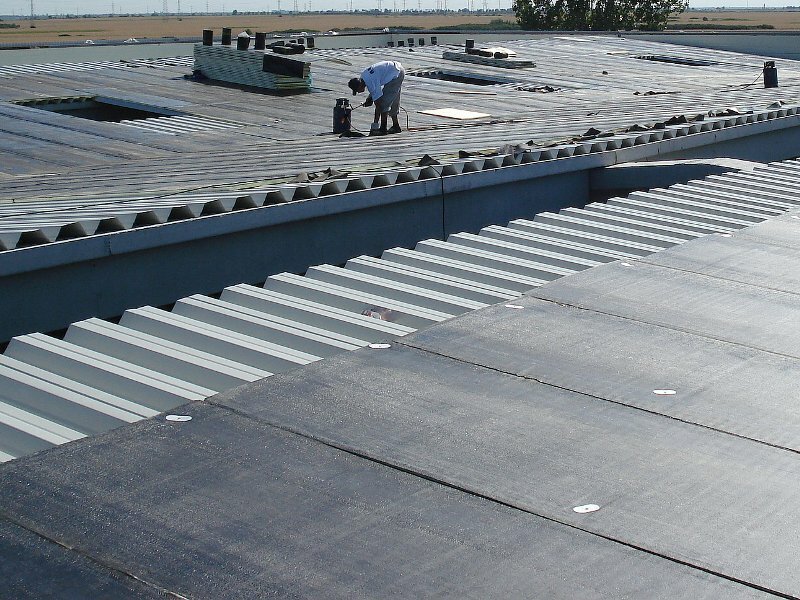 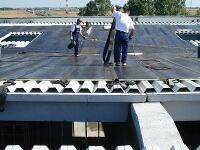 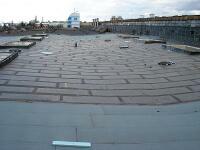 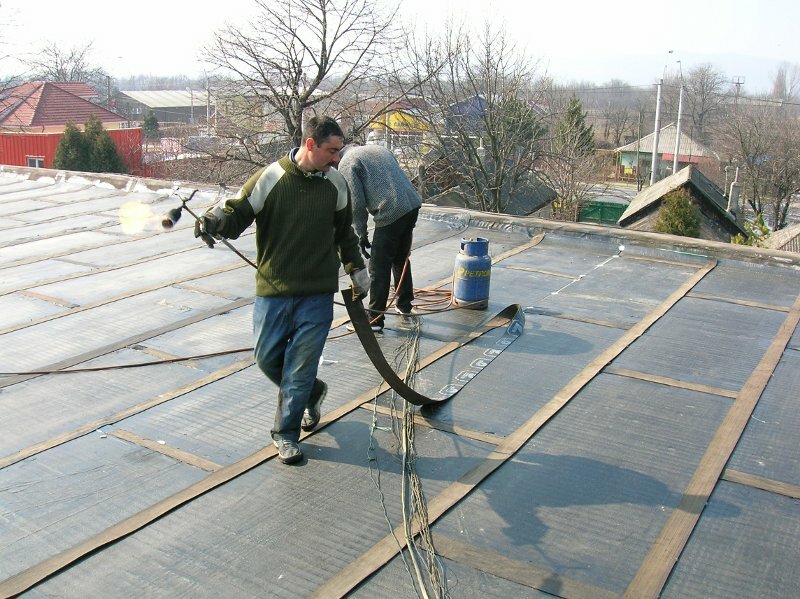 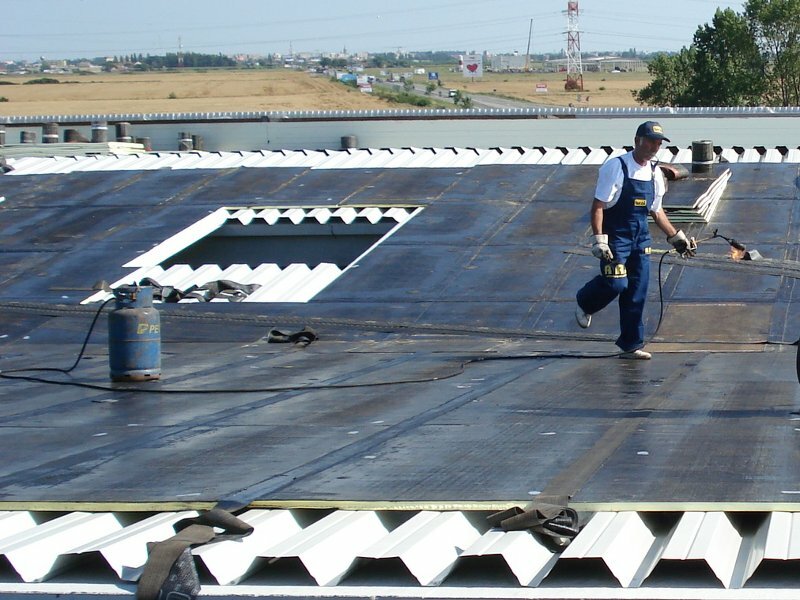 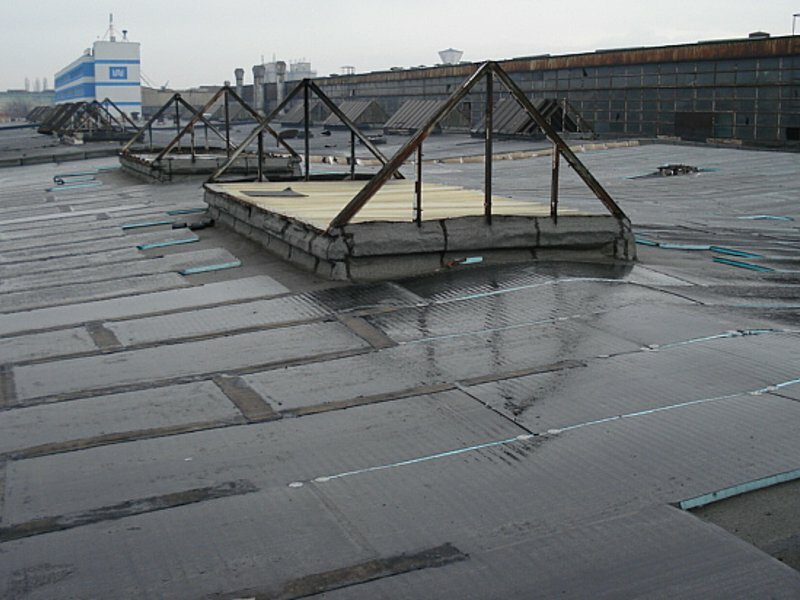 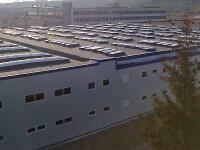 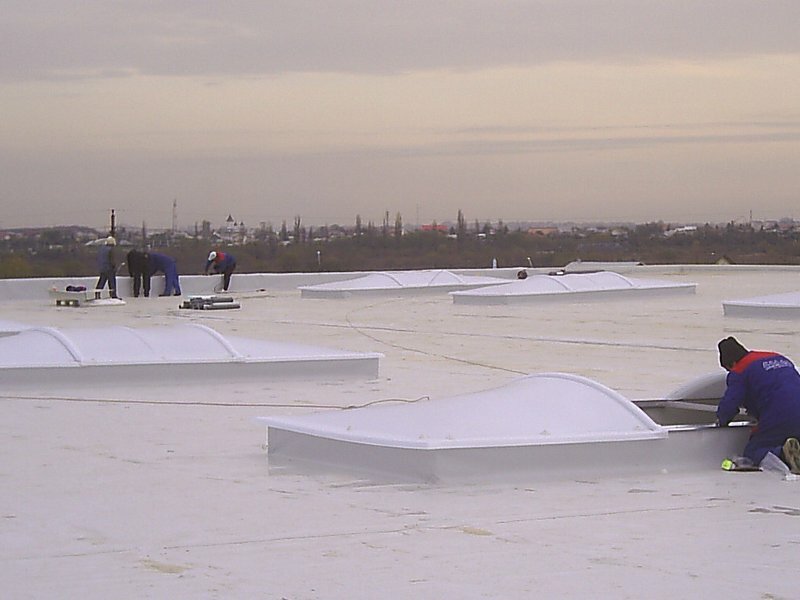 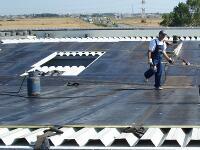 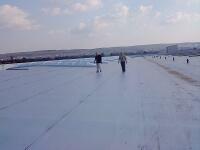 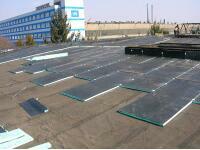 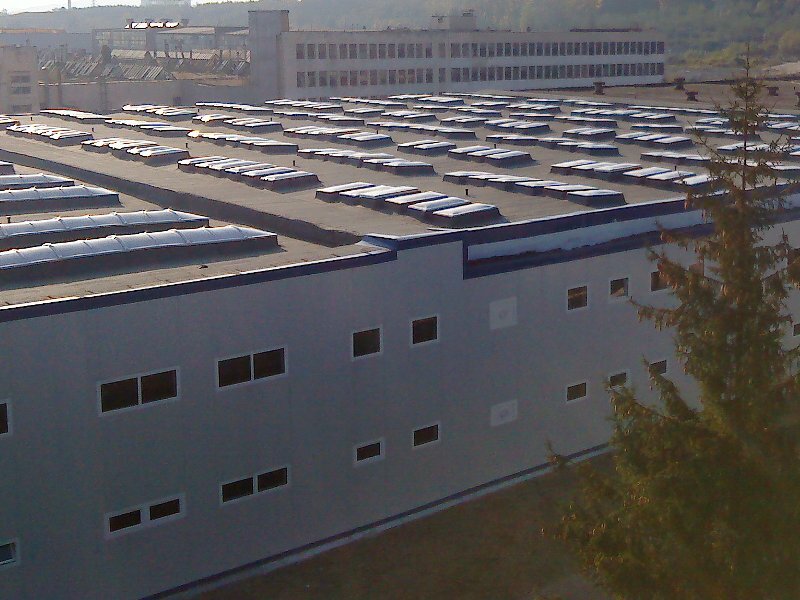 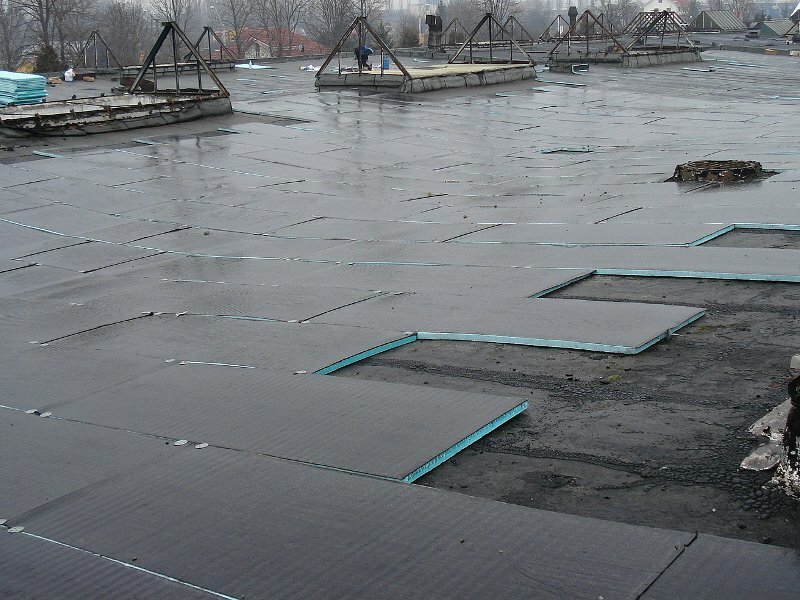 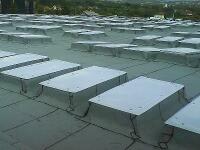 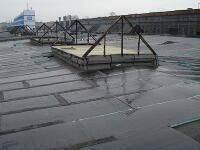 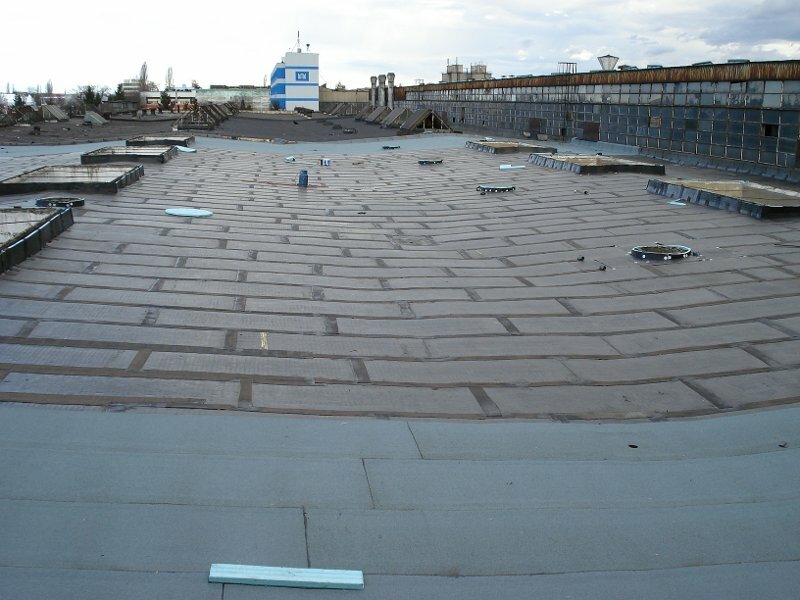 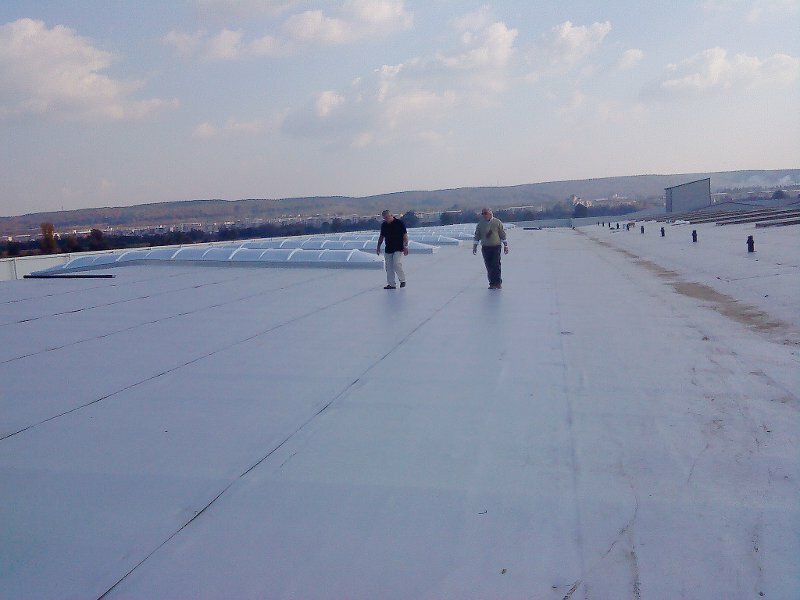 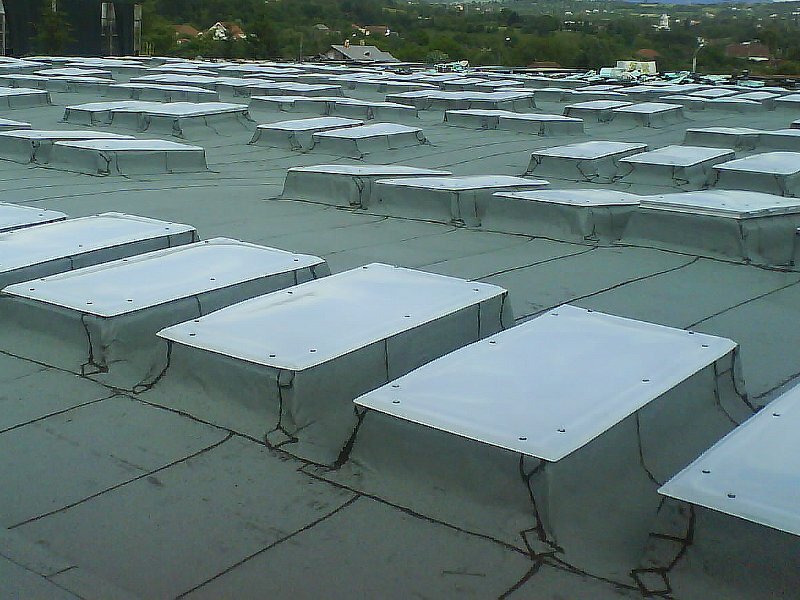 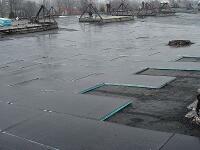 We can create any kind of industrial roofing, in any form, anywhere in Romania. 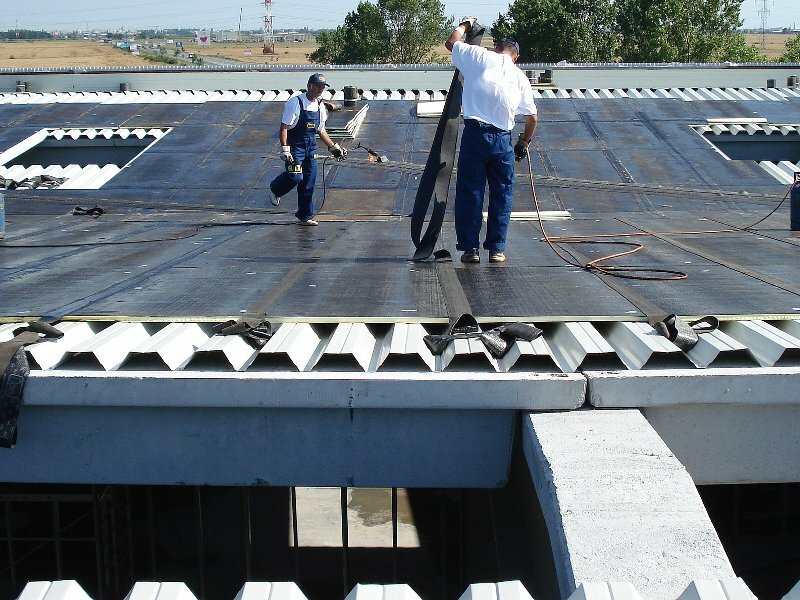 Our team consisting of professionals with vast experience and highly professional training will recommend the most appropriate solutions and materials, so that works be carried out and long-lasting quality. 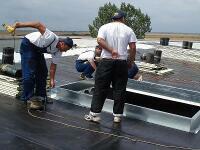 In making the roof, we use the best and newest systems and materials. 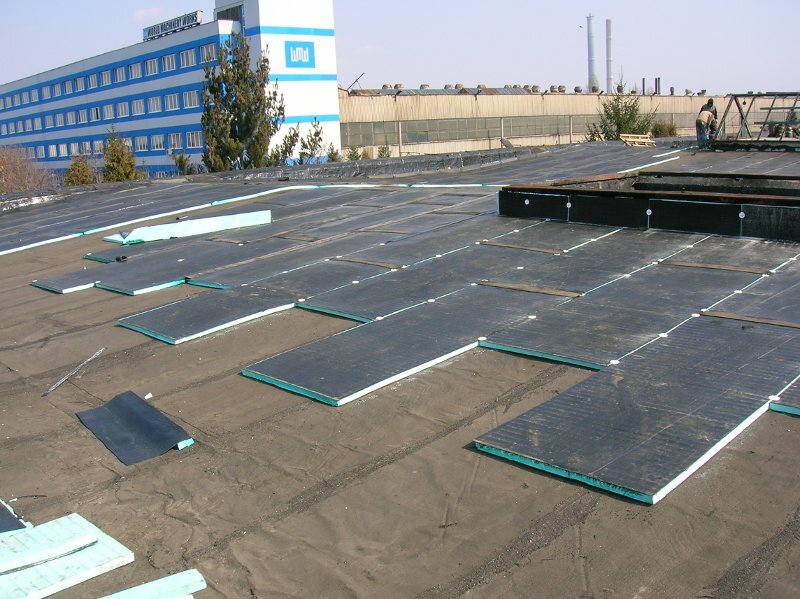 Every roof needs insulation to reduce heating costs , insulation that we realize with high-density polystyrene, plus bitumen waterproofing membrane, hot applied. 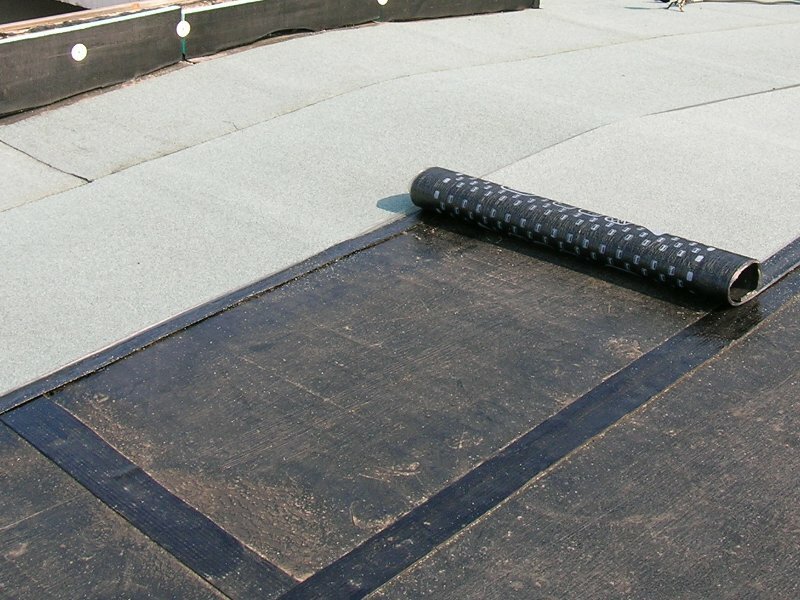 Materials and technologies used allow us to insulate and waterproof roofing in any weather and at any temperature.